Picked up this F-250 last summer, it came with a some 38 inch tires and a lift kit. chose to swap that with a local fella for the the stock suspension. I wanted to keep more of the towing ability for heavy loads. I do not have every detail worked out yet but I do have a basic concept nailed down, along with some directions. This entry was posted on May 4, 2011 by tacticalpreacher. 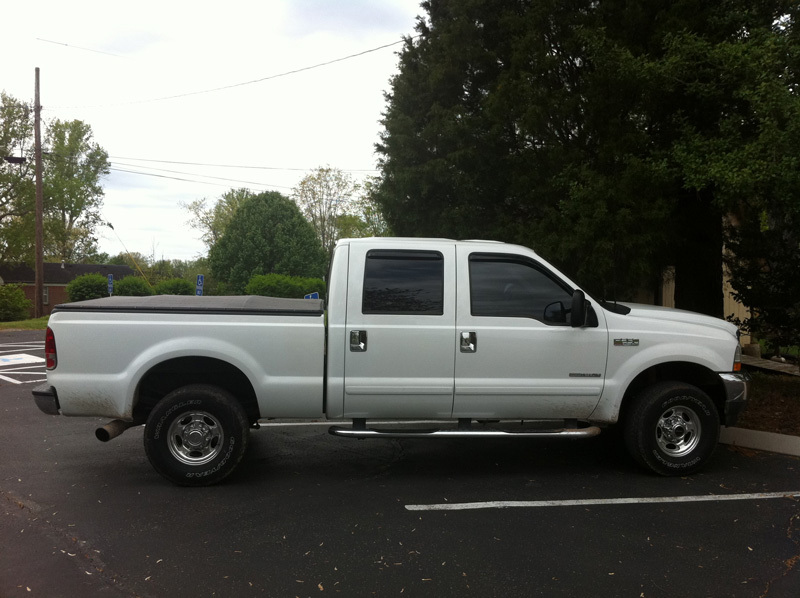 It was filed under F250, Gear .